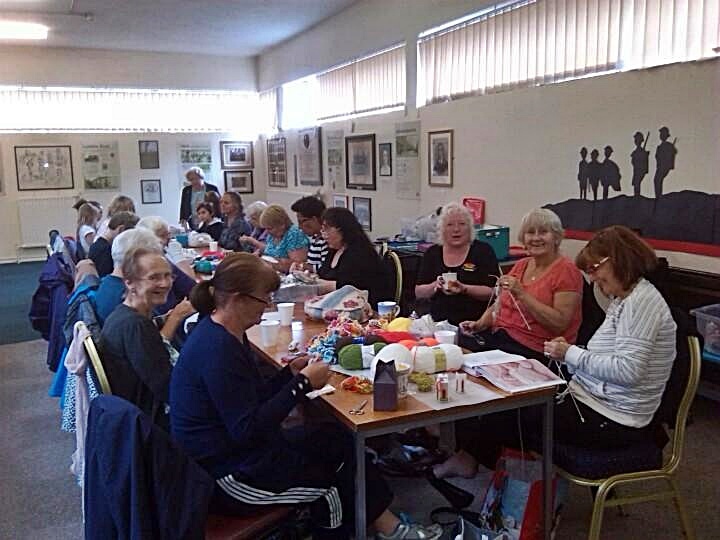 Established in 2014, formed as a group for people to share their crafting skills or to learn new ones - including knitting, crochet, card making etc., and to make new friends, meeting on Tuesday afternoons 1-3pm, upstairs at Westhoughton Library. They held various fundraising and social events throughout the year - including trips and meal out. Rainbow Crafts celebrated its first anniversary with a party at The Mercury Hotel (details below). As a group and with local partners, it has been involved in organising events in Westhoughton, with the intention of doing something a little different and bringing the community together. 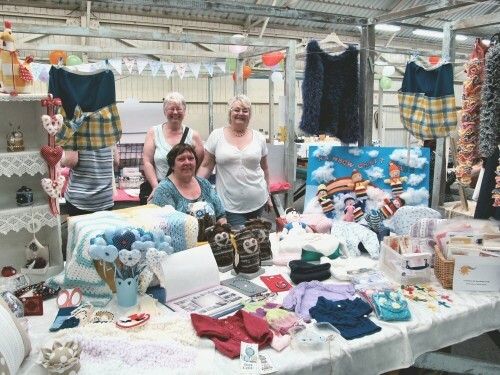 The successful fundraising Christmas Fayre in December 2014 and the ambitious two-day, first 'Westhoughton Yarn Bombing Festival ' in 2015 (4th & 5th July), which brightened up the town, entertained and brought people together. Great involvement and feedback. The event returned in 2016 over the weekend of 2nd & 3rd July (info). at the Carnegie Hall (Library Street). Children's Activities - letter to Santa; make a Christmas card for mum & dad. Raising money for their chosen charities. Rainbow Craft's 'big event', the Victorian themed Christmas Fayre, took place at the Carnegie Hall on Saturday, 6th December, running throughout the day. There were craft stalls, a special Afternoon Tea, and entertainment from a local pianist and also Wingates Band. 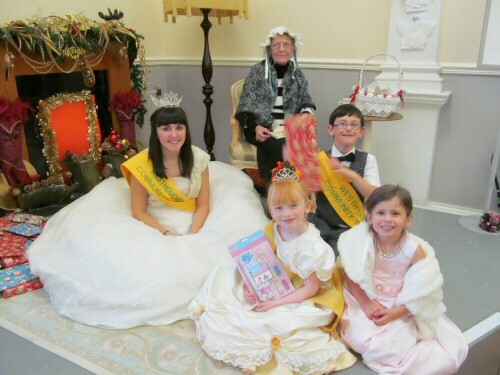 For children there was 'Grandma's Corner' helped by Westhoughton Community Queens Association. Also in attendance were Pippa Panda from the Community Police and Peppa Pig. 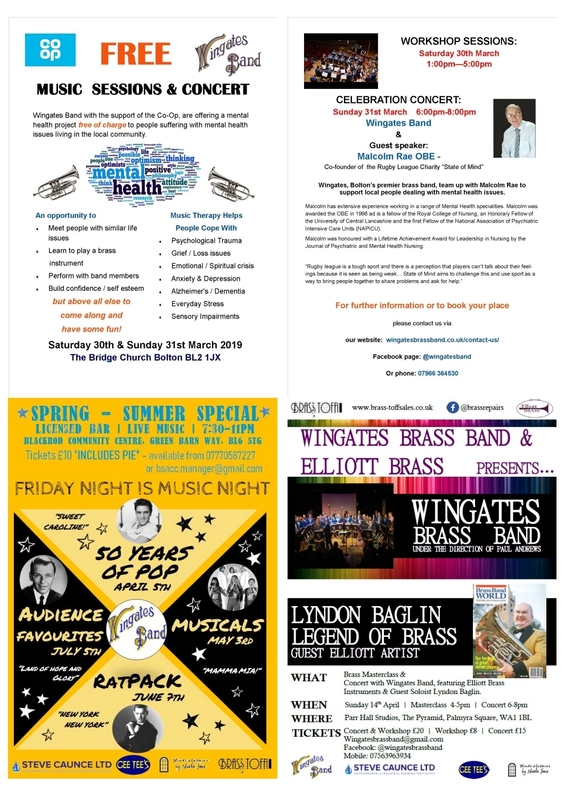 In the adjoining Library, number of groups will had stalls, including the Local History Group, Friends of Westhoughton Station, Wingates Band and there was a truly impressive photographic exhibition by Bolton Digital Photographic Society. All part of the wider event in the town involving Westhoughton Market. Having fun, making available gift ideas for Christmas, entertaining, bringing together the community and raising money for good causes. The Victorian Christmas Fayre was a tremendous success, it was good to see so many people attend. The group feels very proud at what was achieved. Over £1,200 was raised for their chosen charities (The Stroke Association [£1,000] and Help For Heroes [£300]. As well as money, Rainbow Crafts were able to donate leftover toys to Urban Outreach (Bolton) to give to children whose families are suffering hardship, and have donated scarves, gloves, hats, bed socks… to Shelter. Additionally, some baby clothes will be offered to the Premature Baby Unit. A video of the event has been produced by Ted Wisedale. Ted is an accomplished video producer who has produced a number of videos celebrating Westhoughton and some of the many community events - available via his YouTube Channel or Westhoughton Local History Group. To celebrate Rainbow Crafts first year of activities a thank you celebration party at The Mercury Bolton Hotel, Westhoughton was held on Wednesday, 4th March. An an evening of fun and great entertainment, with top class singer and entertainer Martin Gregory-Lambert. There was supper, both ticket draw and raffle to raise funds. The evening saw a cheque for £1,300 being handed over to the Stroke Association, the culmination of fundraising activities over Rainbow Crafts' busy and successful first year. In 2016, the group evolved to become 'The Tuesday Club'… activities still take place at the Library on a Tuesday afternoon (1-3pm); whilst there are still crafts, there is more of an emphasis on social activities. 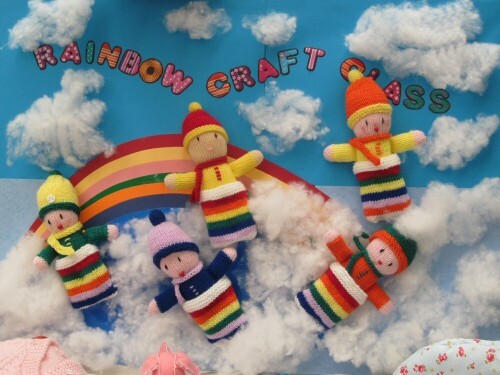 We are on Facebook Rainbow Crafts Facebook Group.